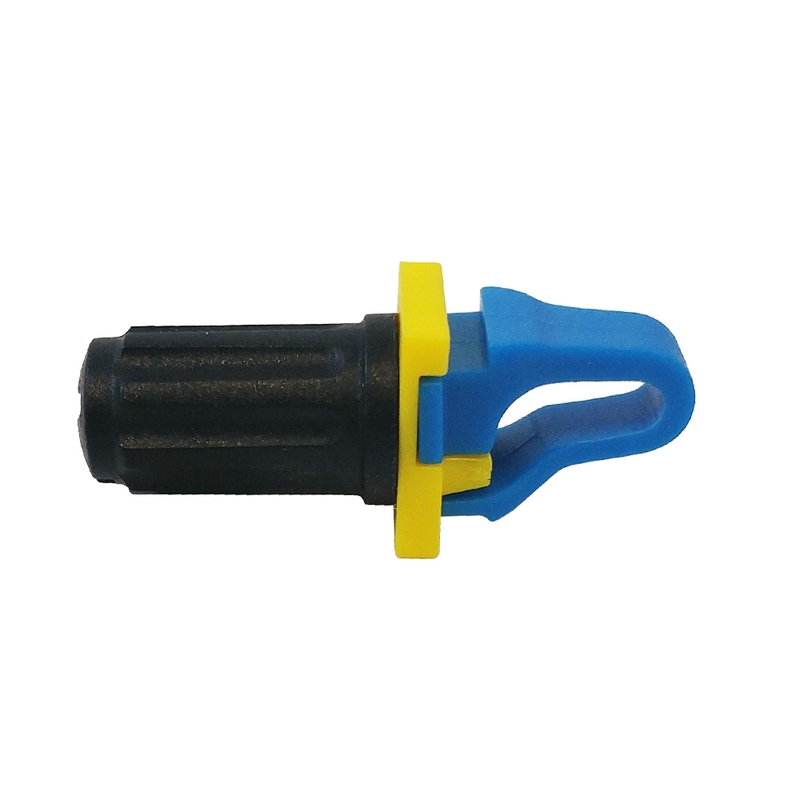 RM-RSL100-2.7: Rackstuds, Blue (14AWG to 12AWG rail) - Pack of 100 [RM-RSL100-2.7] - $88.00 : bowd.ca!, Your online slections! This Rackstud is designed to fit 14AWG to 12AWG square hole server rails. The stud is installed from the front of the rail which simplifies the installation in tight spaces. 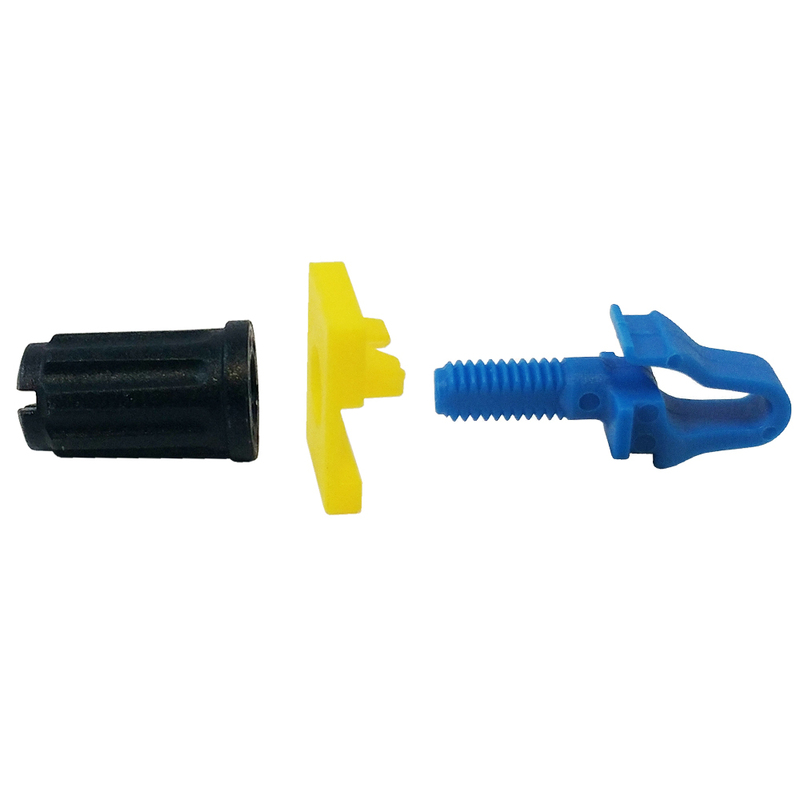 Once the stud and lock washer is installed, equipment can be easily be hung while you secure it in place with the nut.